You just came from a fun run with the Miata Club. How did you enjoy it? I’m quite happy with the tremendous support for Filipino enthusiasts for the MX-5 [it is one of the strongest performing markets in the ASEAN region for the Mazda roadster]. Steven-san [President and Chief Executive Officer of Bermaz Auto Philipines] has certainly developed a great relationship with the clubs and that’s something we want worldwide. Mazda treats its customers like family. During our run this morning, we were followed by the Harley-Davidson Owners Group (HOG). Though both of these groups have an unmistakable love for their respective brands, there is a distinct difference. Whereas the Harley-Davidson owners have a certain look and manner of dressing, MX-5 owners tend to be diverse. There are men and women of all ages, of all backgrounds. The MX-5 celebrates unity through diversity. They are united by a love for the brand and of course, the roadster. 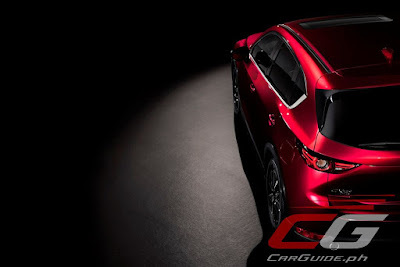 All the 6th generation Mazda models (KODO design, Skyactiv technologies equipped) have come out. Overall, are you happy with their performance? Have they met your expectations or is there something you feel like you should have done better? We set high functional targets for the 6th generation models in everything from design, fuel efficiency, and of course, being fun-to-drive. More than that, we also challenged ourselves to improve quality as well in all aspects. Overall, I think we have met those expectations. Continuing on the subject of current Mazda models, they’re not exactly doing well in one of the biggest car markets in the world, the US, despite glowing reviews. Are you concerned about this? Yes, we do have a small market share in the US—around just one percent. Though we want to increase our sales there and there have been changes to the operation there to reflect this, what’s more important to us is how we create a bond with our customers. Other brands do heavy discounting or incentives to sell cars, but we’re not doing that. Entering into a price war does not create loyalty. Instead, we continue to focus on creating cars that form a lasting emotional bond with customers. We find that by creating fun-to-drive cars, cars that are of premium quality, we can keep customers within the brand. He or she may start with a Mazda2 and move up to a Mazda3 or a CX-5. That’s what we want. 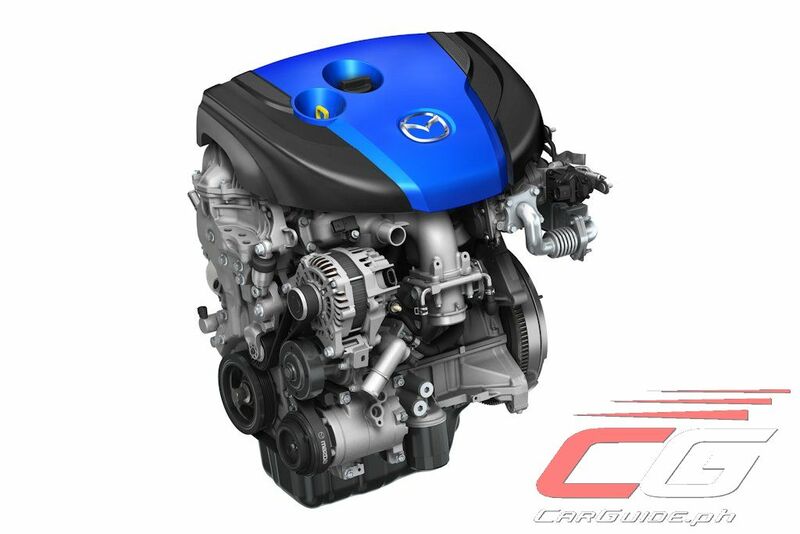 Moving to the future of Mazda, we have read reports that you are shifting to a sparkplug-less engine, Homogeneous Charge Compression Ignition (HCCI), in the 2018 Mazda3. Are you confident that you’ll be able to do that given bigger carmakers have tried and failed with HCCI? First, the information about HCCI did not come from us. What I can tell you right now though is that we are targeting a 30-percent improvement in fuel efficiency over the current models. What we are targeting is to have quicker combustion, to improve the thermal efficiency in our internal combustion engines. Whether HCCI is the answer to that question, we shall see. From an engineer’s perspective though, HCCI is a possibility. Mazda has always defied convention and our philosophy has always been “never give up.” Remember, Mazda developed the rotary engine when all other carmakers have given up. The potential release of HCCI in 2018 has currently grabbed all the headlines. But given Mazda’s leadership in diesel engines with Skyactiv-D, are there any improvements in store for diesel engines as well? Think of HCCI as a goal, as a mountain we have to climb. You take it from the gasoline and diesel sides. Eventually, they’ll meet at the peak. Yes, we are also working to improve the thermal efficiency of diesel engines as well. Speaking about engines, personally, from an engineer’s perspective, what is the “perfect engine”? 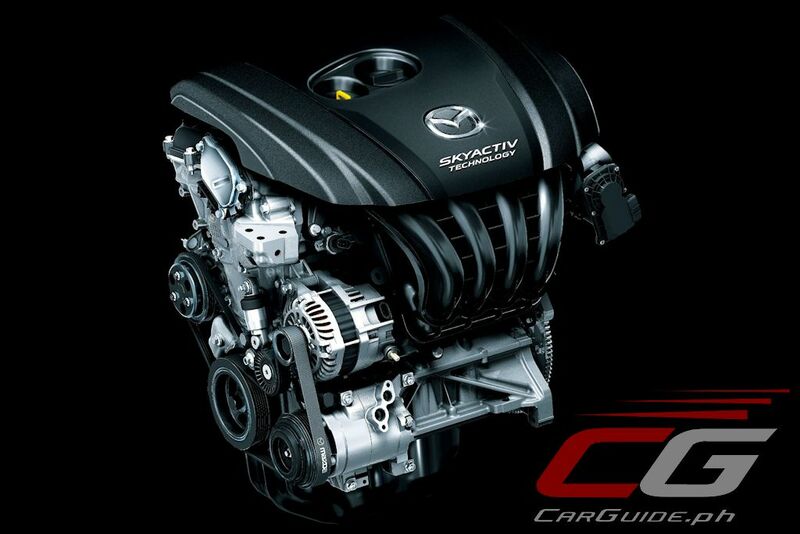 Or should I say, what is the perfect configuration of Skyactiv? As an engineer, I think the perfect engine would have four cylinders with a displacement from 1.5 to 2.0-liters. It should have direct injection and high compression—from 14:1 to 21:0 and it should have i-ELOOP [Mazda’s brake regeneration system that utilizes a variable voltage alternator and a low-resistance, high-capacity electric double layer capacitor or EDLC]. 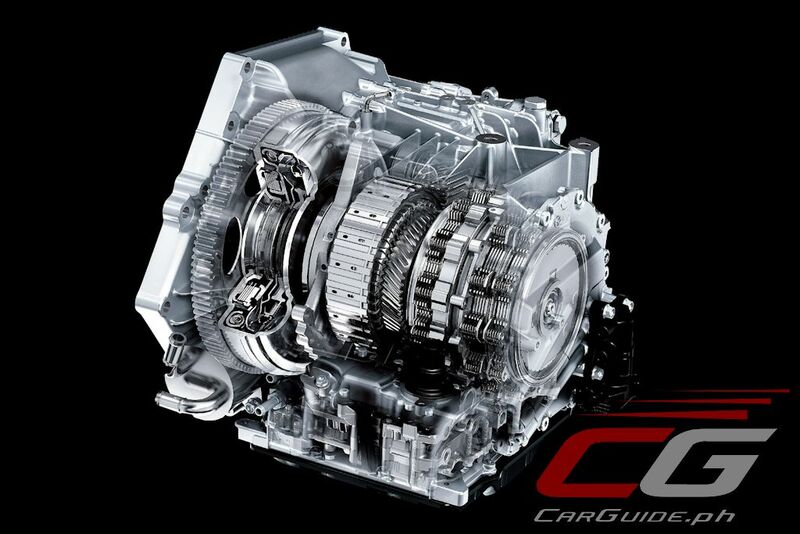 Moving to the next aspect of Skyactiv, Skyactiv-Drive, do you feel that the current 6-speed automatic enough? Have you considered developing other transmission types perhaps with more gears? 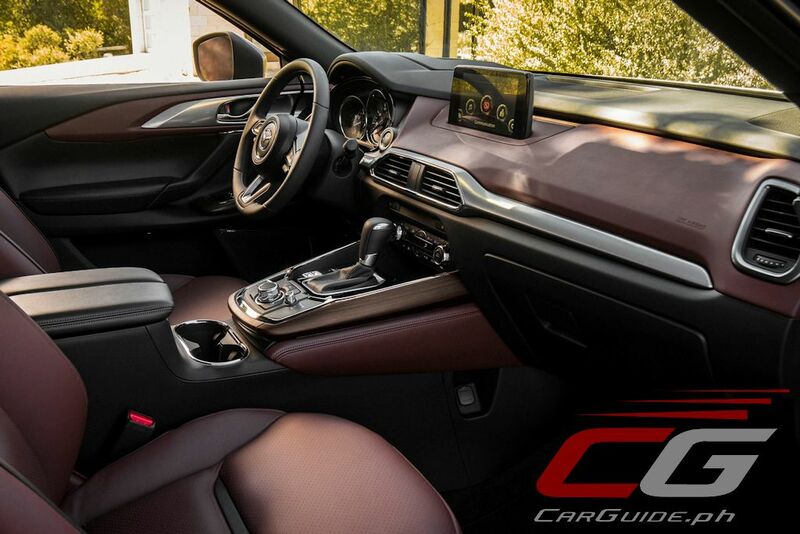 And will Mazda continue to make cars equipped with a manual transmission? Carmakers are putting more gears in order to increase a car’s fuel efficiency. A wider ratio allows an engine to work more efficiency because it allows it to work at lower revs, especially during high speed driving. If we are to improve a car’s thermal efficiency, then there’s little need to add more gears. As for the manual transmission, yes, we plan to keep it for the foreseeable future. 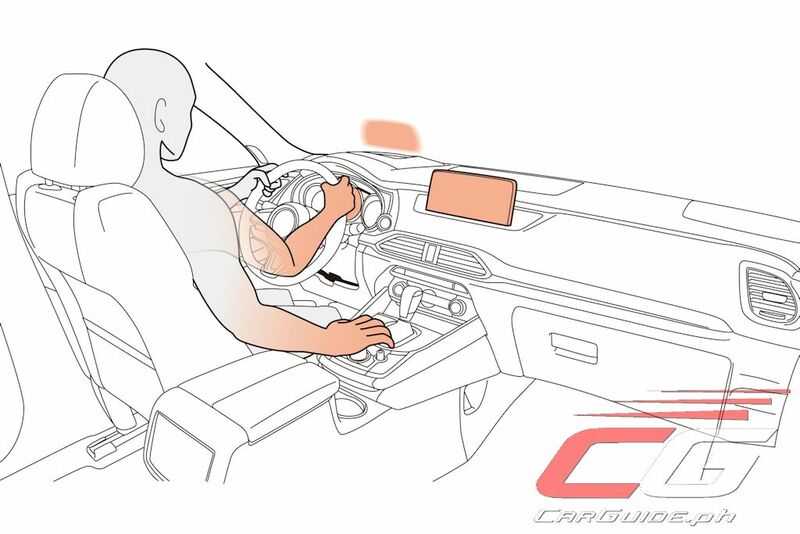 When the driver shifts gears by himself or herself, it develops a more intimate relationship with the car. It also helps nourish both mind and soul. It keeps the driver alert to the car’s intentions and to his driving. The last part of Skyactiv is the Skyactiv Body. Is Mazda currently looking at using more advanced materials in their cars such as composites or more extensive use of aluminum or will you be sticking to steel? It is possible, but if we do so, it should not be costly for buyers. Currently, what we are looking at is to optimize a car’s structure. 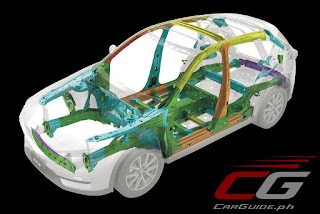 If we look at the car’s body and chassis, we can actually lower weight without using costly advanced materials. 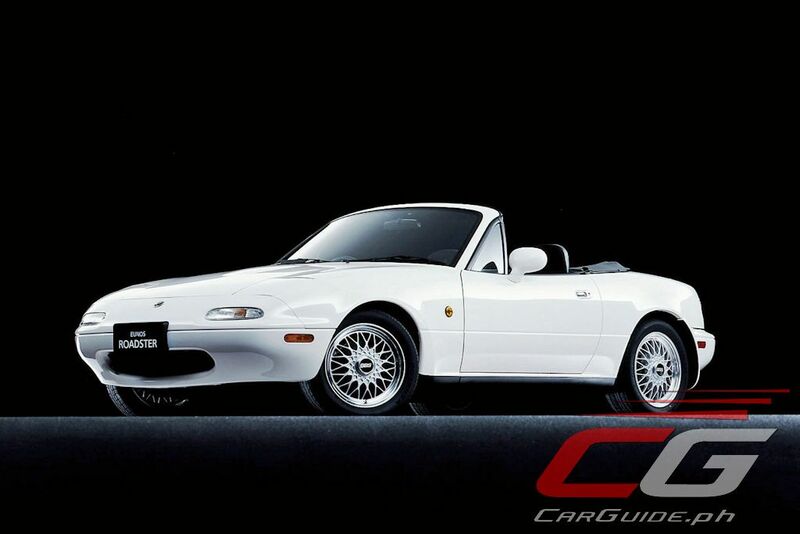 KODO styling is what makes current Mazda vehicles look good. I understand they’re influenced by nature, specifically the movement of animals. What is the next step for KODO? We will maintain KODO. 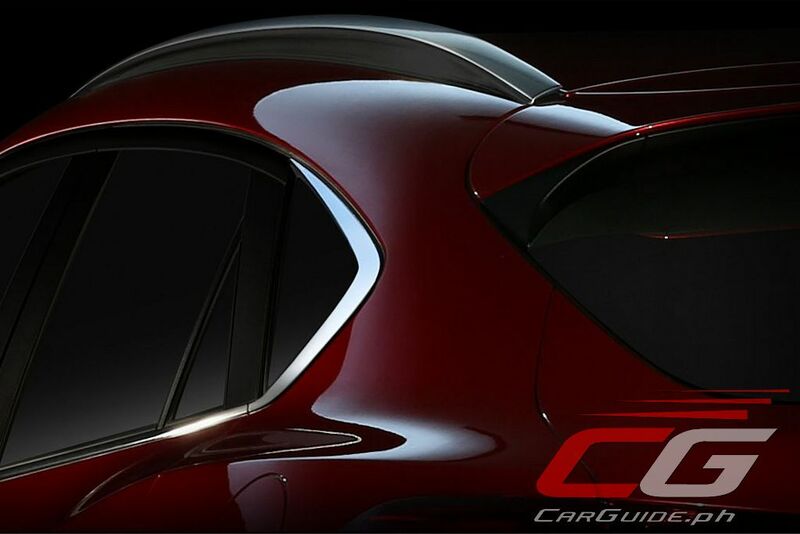 You have already seen our future design direction with the likes of the RX-Vision and the second-generation CX-5. Now, KODO is moving towards a more adult direction; more of offering “Japanese Authentic” design. This is beauty through Shibui or “simple, subtle, and unobtrusive beauty.” It will still continue to capture the movement found in nature, like animals in motion. You’ve made your stance clear on autonomous or self-driving vehicles. But I’d like to find out what you think of connected vehicles—vehicles that are connected to the road infrastructure or with each other. 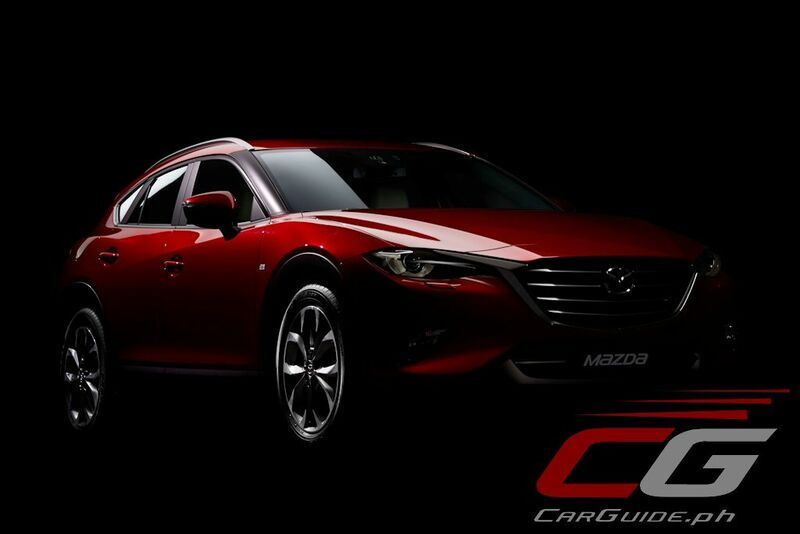 Is Mazda moving towards that direction? 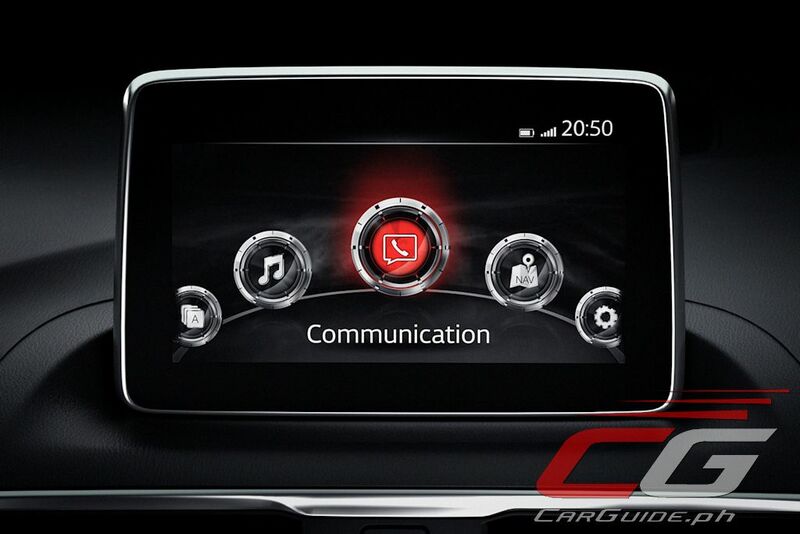 We want to create an unmistakable bond between driver and car. Everything we do, the technologies we put is all to improve that bond. In the near future, the Mazda Connect system, a proprietary system we have developed, will offer seamless integration between car and owner, car and dealer. It’s all about improving the ownership experience. Cars are not appliances, it’s not supposed to surf the internet or make coffee for you. Cars are supposed to be for driving. How is your performance in the ASEAN region? Are you planning to make a market-specific model to increase sales? We are on track to sell 100,000 units this year in the ASEAN region. We are targeting to increase that to 150,000 by the end of this year. The ASEAN region is growing, but we still have a small manufacturing footprint. Thus, we have to focus on vehicle segments which fit with our premium branding. Yes, we are constantly looking at customer profiles and decide whether or not we will develop and engineer a car for that segment. We determine that using age and earning capacity. But again, you have to remember we are such a small automaker and currently don’t want to stretch ourselves by developing an A-segment small car or pickup-based SUV. Instead, we want to develop globally competitive products that fit with our way of thinking. My final question: Mazda is celebrating its 100th birthday in 2020. Are we expecting a surprise by then? Do you think we need a surprise [smiles]? What we are looking at is to improve our financial status even more. Though we have been stronger compared to past few years [Mazda has had growing global sales and operating income for the past 4 years], we want to improve that even further by cutting costs and improving quality both in product and production. 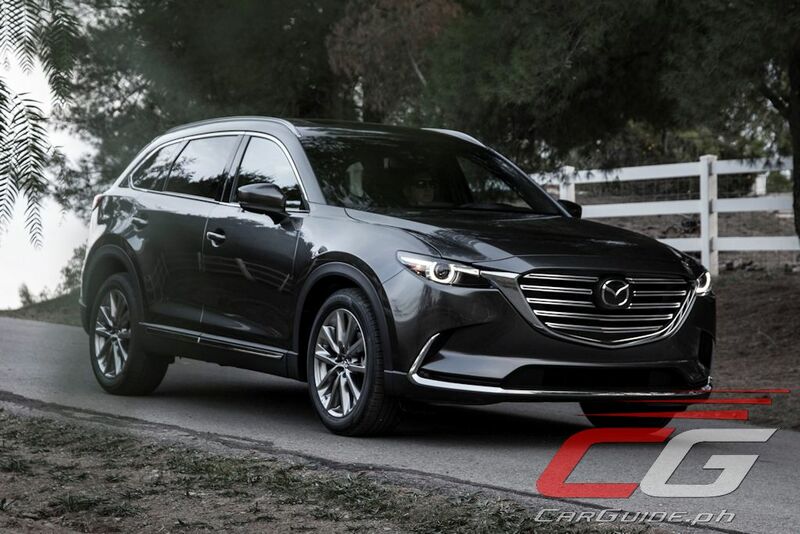 New CX-9 in the Philippines? So the HCCI engine has not yet been confirmed.. Sad, though their target of 30% increase in fuel efficiency is really commendable since they already have very efficient cars. They might be the only car manufacturer who is pushing for innovations in engine technology. I hope that they attain their goal or even surpass it! It will make their cars more desirable because of the already expensive gasoline price in the country which is only getting more expensive. Back in 2011 I remember prices of gasoline hitting 50 pesos per liter. Today I refuelled with only 35 pesos per liter. I don't know where the hell you got the idea that gasoline prices are getting more expensive. @Anon 9:55 Ugok ka pala, for the last 3 mos halos anim na beses ng tumaas from Php 25 to 35. Limang taon na nakalipas sinasabi mo. Tanga! @Anon 9:32 Isa ka rin bugok. Lahat ng car manufacturers gumagawa ng innovations due to stiff competition. Kaya nga may mga facelifts at all new. Magbasa basa ka nga ng automotive news. Bobo! Pls hwag nyo akong kurotin! 25 pesos for the last 3 months? Saang planeta ka ba nakatira? I remember last year october mga nasa 32-33 pesos ang fuel. 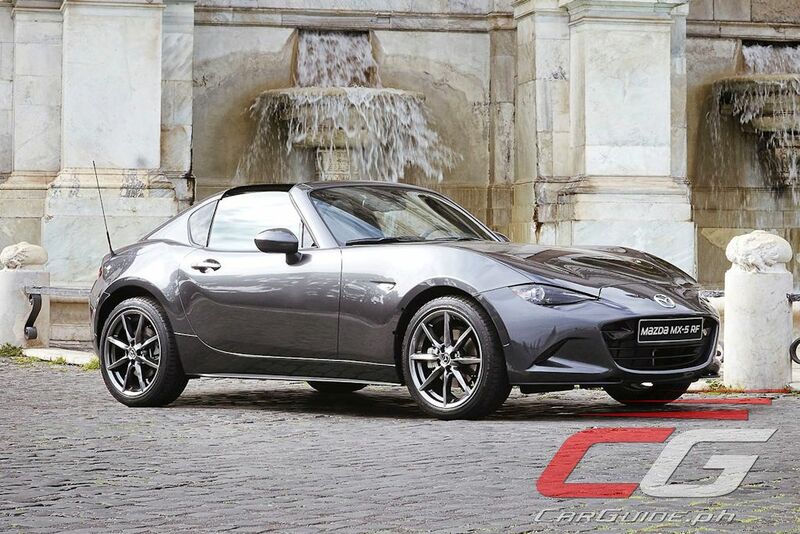 Bobo na nga sinungaling pa.
is there any information as to when the mx-5 rf will be released in the philippines? It may be a long shot, but I hope we get the privilege of driving a manual transmission Mazda 3 in this country. I've read many glowing review about the m/t in other countries. 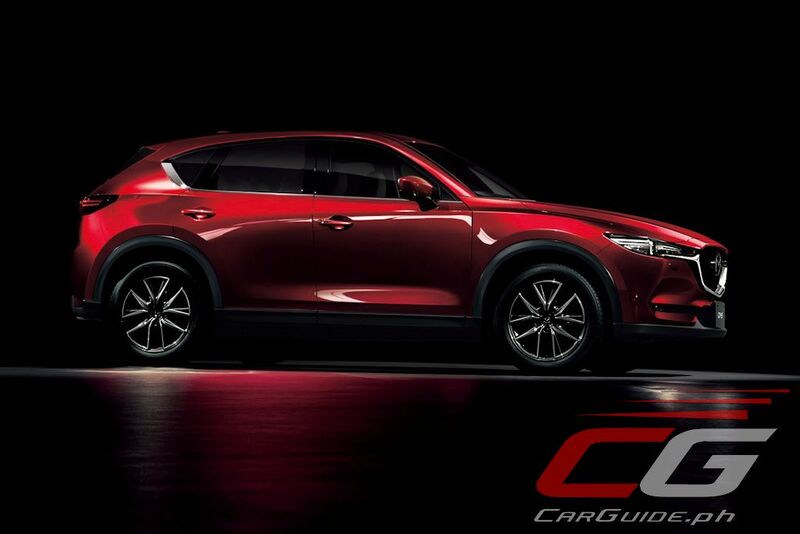 When will the new cx-5 be available locally in Philippines?